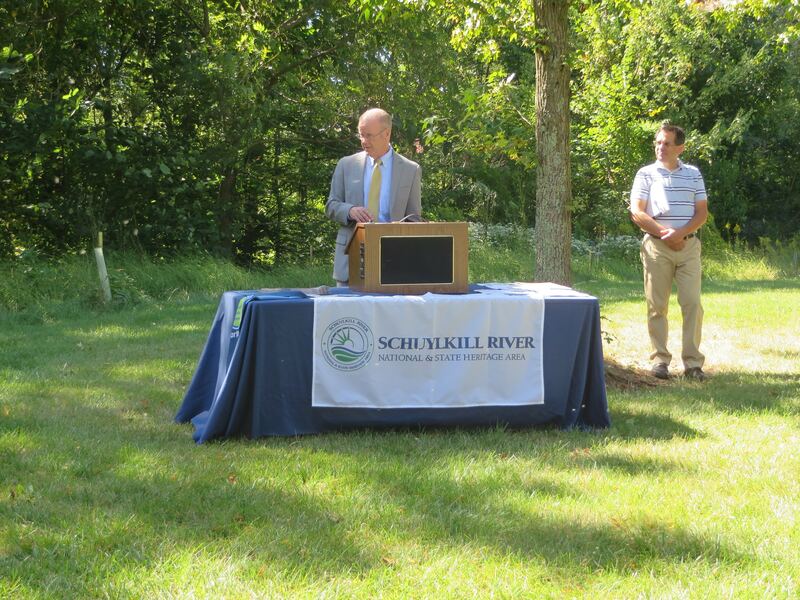 On Wednesday, September 20, 2017, Meadowood Senior Living hosted the Schuylkill River Restoration Fund press event to announce the 2017 grant recipients. 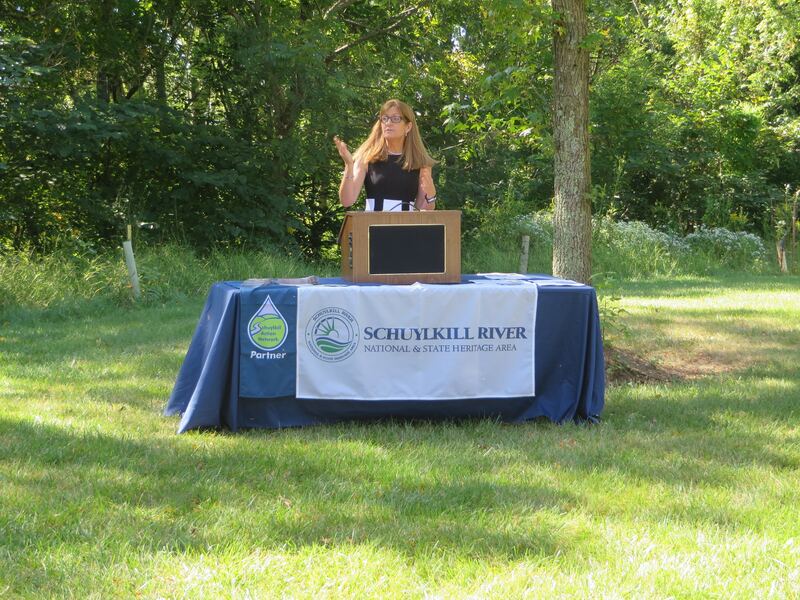 Meadowood was proud to receive a $58,000 grant in 2012, funded by Exelon, Philadelphia Water Department, and the Schuylkill Action Network, to naturalize a storm water basin and install three rain gardens. 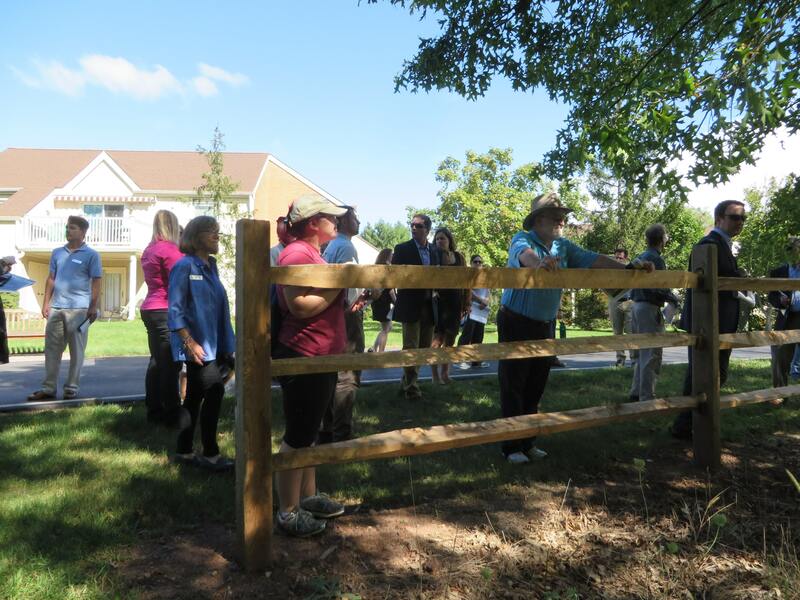 After the announcement of this year’s grants, attendees toured Meadowood’s project. 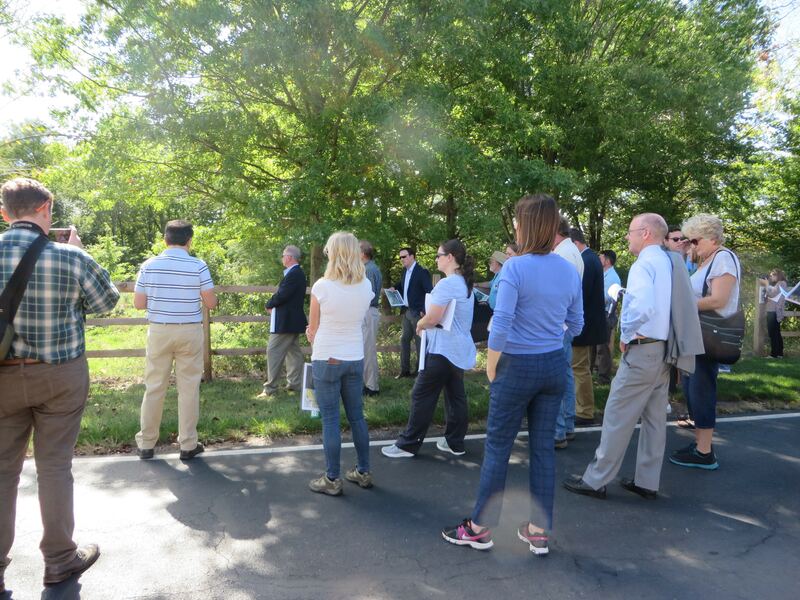 The project is part of the Meadowood Nature Preserve, an environmental initiative of Meadowood and the Worcester community to promote awareness, appreciation and improvement of our local natural resources. 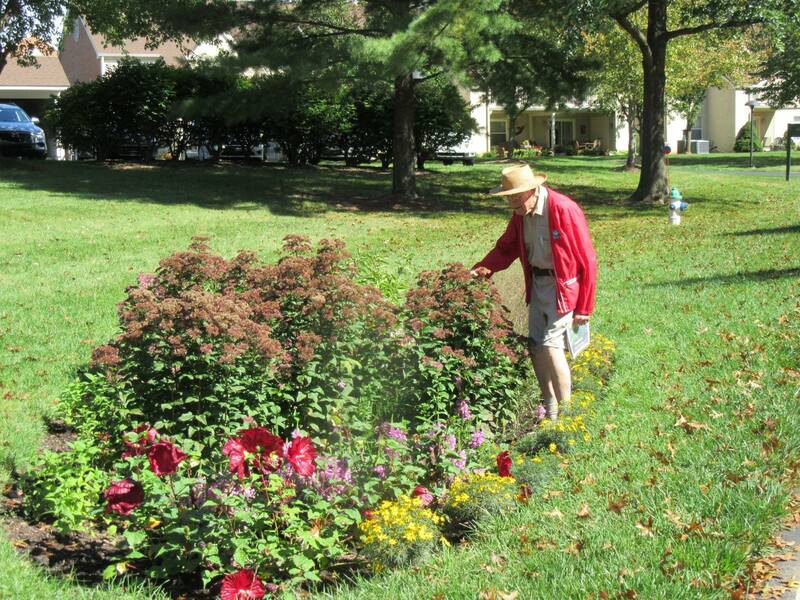 It also serves as an active resource for education, good citizenship, and community outreach across multiple generations. Meadowood recently achieved its goal of planting 500 trees in five years and has set a new goal of planting another 500 trees in five years.